While connectivity is spreading exponentially, digital literacy and skills are not spreading equally. A lack of digital intelligence can be an obstacle to full participation as a global, digital citizen, and the divide between those who have digital intelligence and those who don't will only grow as new technological developments demand an even broader range of abilities. Now is the time for all stakeholders including public-private-academic-civic sectors, to work toward establishing fundamental principles for inclusive digital intelligence development, and to create programs that ensure disadvantaged groups gain the relevant digital literacy and skills they need to keep pace—and stay safe. Three leading, global organizations—the DQ Institute, Organization for Economic Co-operation and Development (OECD), and IEEE Standards Association have come together to create the Coalition for Digital Intelligence (CDI), a platform created in association with the World Economic Forum for coordinating efforts on raising Digital Intelligence across the technology and education sectors. The Coalition for Digital Intelligence helps all organizations advance digital intelligence. 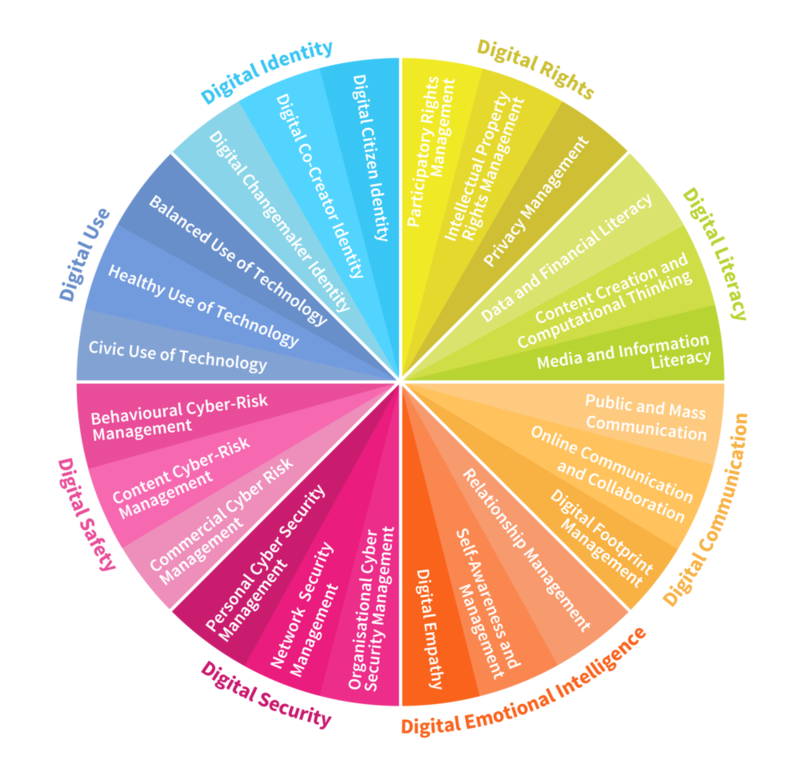 It promotes a common understanding across the education and technology communities, and helps to articulate what is meant by terms such as digital skills and digital literacy. It identifies best practices, helps establish common metrics, and facilitates coordinated action to advance global digital intelligence. Aggregating over twenty leading global frameworks, Digital Intelligence includes eight comprehensive areas organized into 24 competencies that are necessary for digital life today. Built by an international NGO called the DQ Institute and in alignment with the OECD’s 2030 Learning Framework, these competencies are broad. They allow people to not just use a computer or smart phone, but to deal with modern digital challenges such as identify theft, screen addiction, online privacy, and the spread of digital misinformation. Sustainable Development Impact Summit: How can Digital Intelligence be Raised?